I understand that we all live in an often hectic and stressful modern world, juggling multiple engagements and responsibilities. However, over time, this way of life can catch up with us and we have a tendency to leave our health to suffer as a result. I know this, because I have had first-hand experience! The effects of stress can lead to multiple problems and have a major impact on your health. Santé Wellness for Busy People was born out of my desire to help busy, stressed out, wired, anxious women, looking to make a positive change towards their health and well being. If you answer 'YES' to any of the questions below, then Santé Wellness is the place for you! Are you tired and fatigued and find it difficult to get motivated? Are you wired and unable to relax? Are you feeling anxious, or down? Is your thyroid playing up? Do you want to be healthier but don't know where to start? Do you know you should be eating better but you're confused about all the information out there? In my time as a practitioner, I have seen patients suffer from everything from thyroid conditions, hormone imbalances and mood disorders; to gastrointestinal complaints, burn out, and weight gain, all as a result of stress. Now it's not always feasible to immediately remove the stressful situation, but we can work together to reduce the impact it has on your body and overall health. Evidence-based: I am always researching, reading, attending educational events and staying abreast of industry news and advancements. Realistic & achievable: Embarking on a new way of eating or making any changes to your health and lifestyle can be challenging so I work with you to devise a plan that will ensure you’re set up to succeed! I will inspire you, I will push you when needed, but I won’t give you ridiculously unrealistic advice and have you fail! Long-term & sustainable: Part of setting realistic goals is giving your body, your routine, even your family, an opportunity to adjust to this new lifestyle - this new you! I believe that any journey towards health and wellness needs to be about setting both short and long-term goals to help keep you on track. Education: This is something I’m hugely passionate about! My goal is always to empower and educate so that you’re equipped to make the right decisions towards your health. My social media pages and blog are also a wealth of knowledge and a valuable resource of information for you. I love what I do and I have to say that my path to this career was really a natural progression for me. I was raised in a household where peppermint tea with honey and lemon were first-line remedies when we had a cold or flu, which isn't to say that medications weren't taken when they were indicated, but I was introduced to the healing power of nature at a very young age. I officially embarked on this career 15 years ago when I began working in pharmacy, health and supplement store settings, whilst completing my studies. In 2005, I graduated with a Bachelor of Health Sciences in Naturopathy, and Diplomas in Nutrition and Herbal Medicine. However, since then, the learning has never stopped! Those who know me well, know that I’m always asking the ‘how’ and ‘why’ questions in life, always thinking and analysing, and that’s how I approach being a practitioner as well. Research is the name of the game and I’ll always be thinking outside the square for my patients. Throughout my career, I have combined my love of nature and holistic medicine with my thirst for knowledge, and desire to support and educate others. 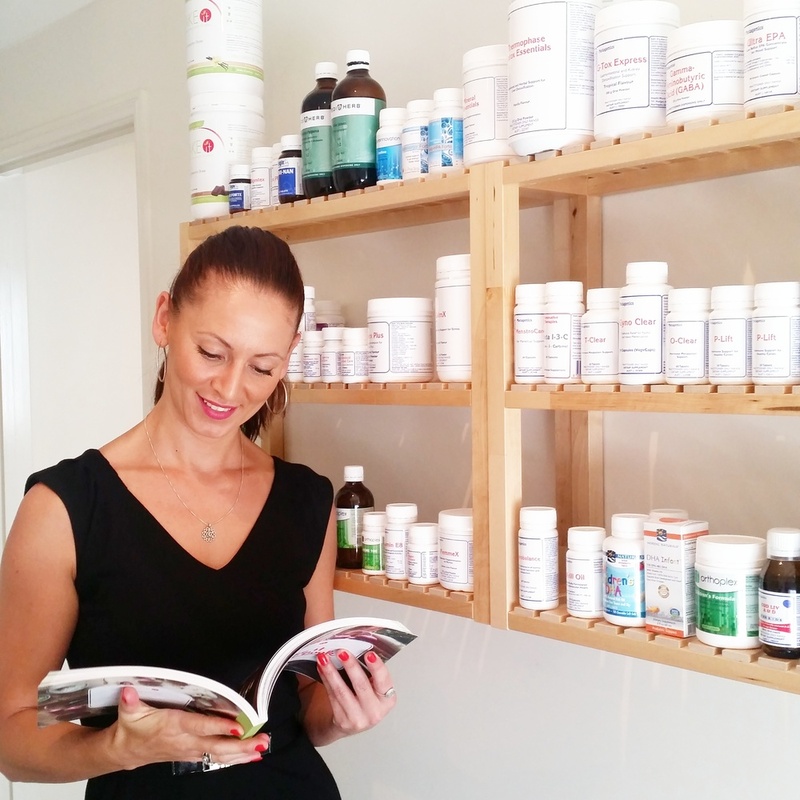 I have worked for some of Australia’s top vitamin and supplement brands including: Ethical Nutrients, Blackmores, Metagenics and Inner Health Plus, in the areas of research, new product development, training and education. My professional journey has been instrumental in helping me to become the person, and practitioner I am today. I am so grateful to have had the opportunity to learn from, and be inspired by, the absolute best in the field. When I’m not working, you will typically find me behind a camera lens, indulging my other, more creative passion of photography! I also love being active and although I am a recovering Crossfit addict, you will still find me at the gym most days; or jogging around my block (even though I’ve never been a big fan of running); getting bendy and stretchy with yoga; or taking a hike amongst the trees and serenity of a forest. I, like many people, used to be terrible at just relaxing and taking time out but I am getting better at it. 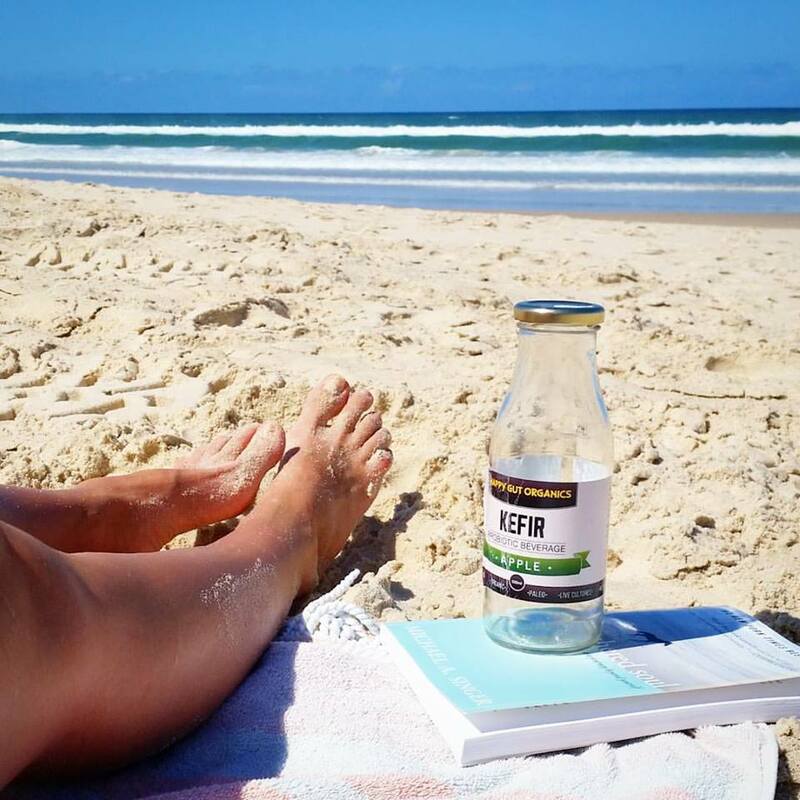 When I need some quiet time out, I read, lay on the beach by myself, potter around in my garden, practice meditation, and practice my new found love of Yin Yoga which I learnt on a trip to Bali. 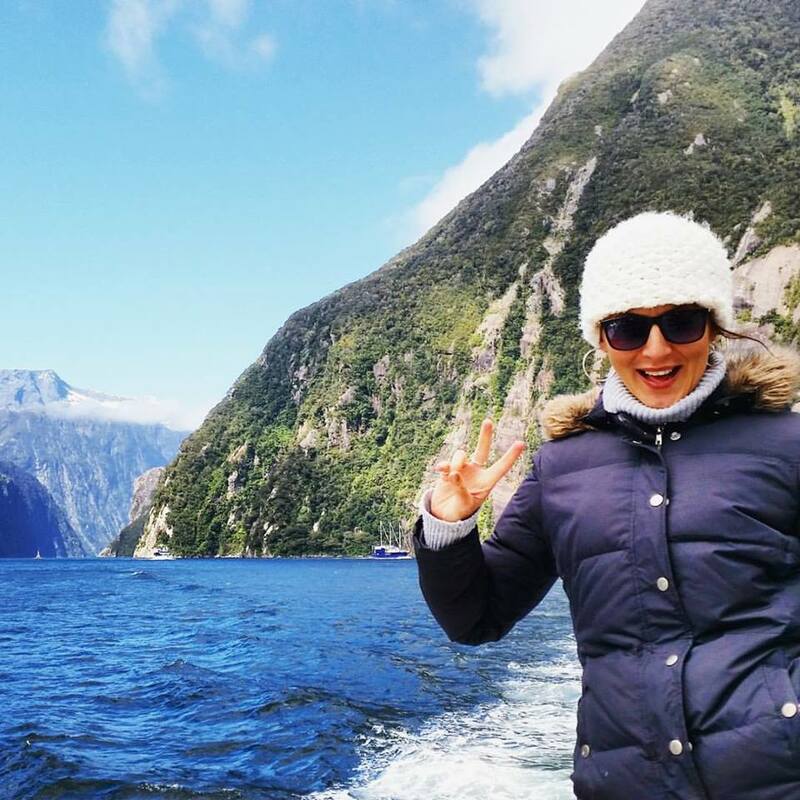 Speaking of trips, I also LOVE to travel and explore! One of my favourite things to do in life is get amongst other cultures, eat their local cuisines, and learn about their traditional medicines. So no matter where I am in the world, I will often pop into a local chemist or apothecary to check out what exciting things they have on their shelves. Naturally, my love of travel and photography go together like avocado on toast! For me, health, nutrition, fitness and helping people is so much more than just my career – it’s my passion and literally my way of life! My mission is to inspire people to make health and fitness a natural part if their every day life, too. The Santé clinic is a place for you to embark on your journey towards a better you! I look forward to working with you.